The AANTC recognizes the value of sport in a healthy lifestyle, especially for young people. Up until about 2003 the Algonquin Olympics were held on a regular basis, and it allowed the youth from the various communities to meet each other, compete and socialize in a friendly environment. Unfortunately, due to funding limitations the Algonquin communities were no longer able to host this event. In 2011 it was decided that all of the profits from the annual golf tournament would be invested in a revival of the Olympic Games and that this would continue for the future. The Algonquin Olympics will now be held on a biannual basis, because it takes at least two years to raise the funds necessary to host the event. The Algonquin Olympics are open to all of the registered Algonquin communities, not just the AANTC’s member communities, in the spirit of UNITY. 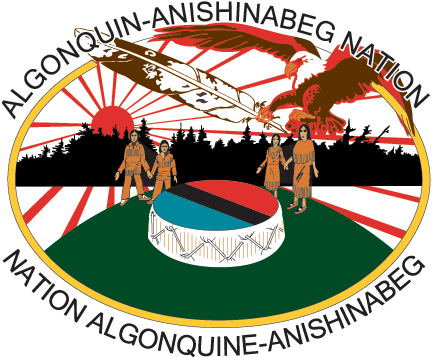 The host community is chosen by the 11 registered Algonquin communities, and they undertake the organization of the games. 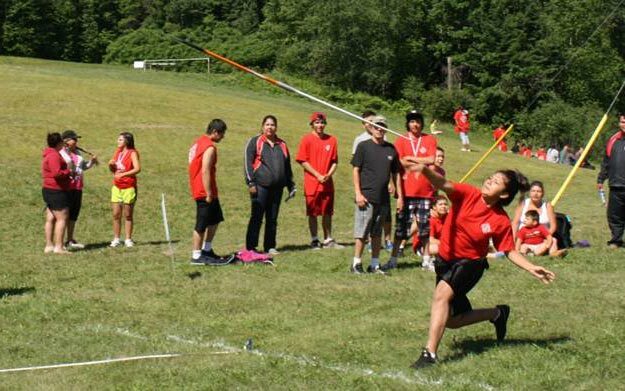 The Algonquin Olympics were revived in 2012, in Kitigan Zibi, and the AANTC was able to make a $20,000 donation to the host community to assist in the costs related to hosting. Every year, the AANTC golf tournament continues its role as a charity event to support the Olympics. Every year at the end of August the Tribal Council organizes a golf tournament where all proceeds are used to fund the biannual Algonquin Olympics. The tournament is a four man scramble and teams up many different players; community members young and old, corporate sponsors, family and friends. To participate in this annual event, contact us at 819-449-1225 or write us at: golf@anishinabenation.ca. If you wish to make a donation to support youth activities, you can write a cheque payable to the Algonquin Anishinabeg Nation Tribal Council, and mail it to 81 Kichi Mikan, Kitigan Zibi (Quebec), J9E 3C3. Don’t forget to mention that your donation is for the golf tournament.